80 AWESOME PEOPLE who have this week. 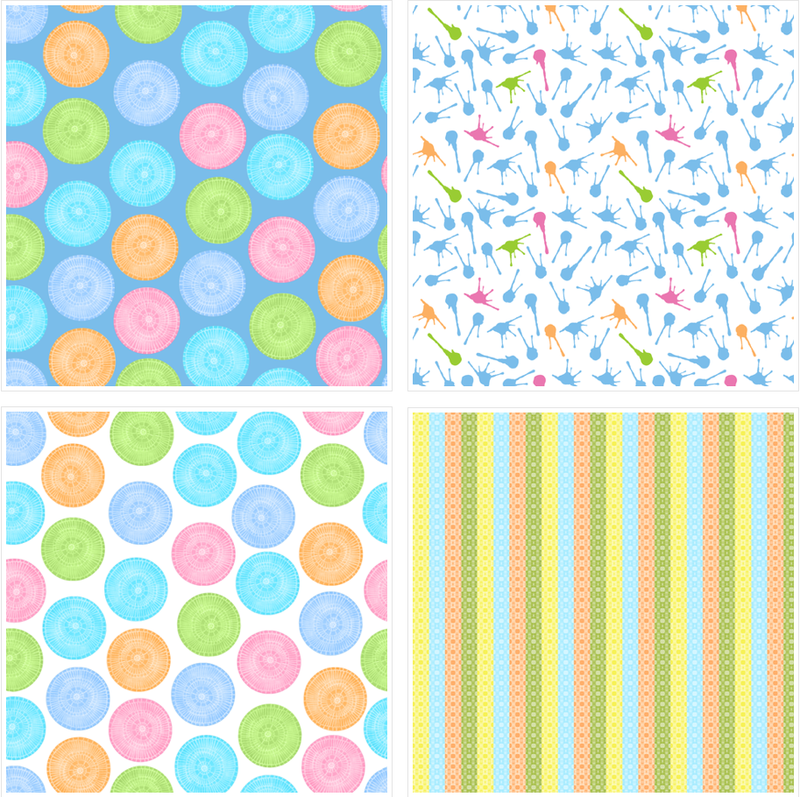 Have a peek at my newest fabrics that I’ve just added to my shop on Spoonflower. 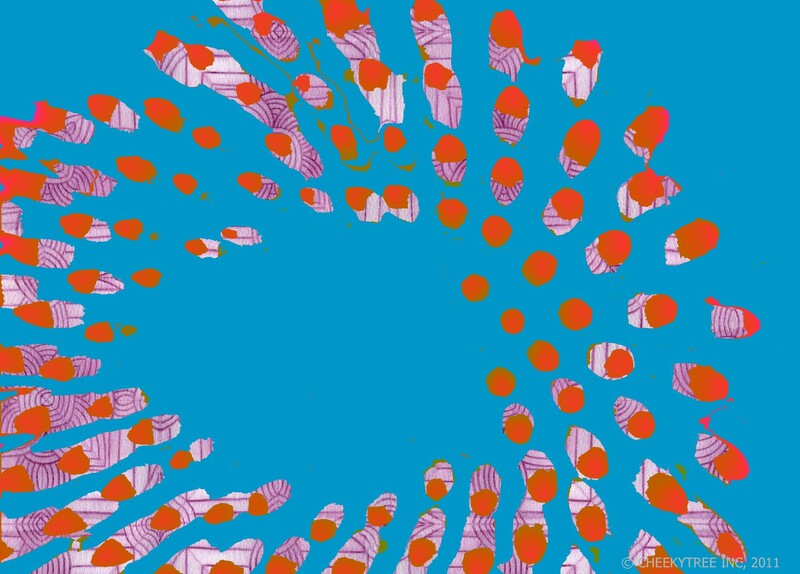 Fun Spots is a whimsical collection of hand-drawn circles, splotches and stripes. I love colour but if I had to choose a favourite I’d pick blue. It makes me happy (especially turquoise) and it has a calming effect too. And unlike any other colour you can mix and match blues of almost any shade or hue and they look great together. Take a peek at True Blue my new collection of fabrics now available in my shop on Spoonflower. As the charming 1945 hit song written by Johnny Miller goes, “You’ve got to accentuate the positive”. I’ve tried to do just that with this collection of geometric fabrics called (you guessed it) Accentuate the Positive now available in my shop on Spoonflower. I created this hand-drawn pattern while playing with watercolour pencils. The result is an upbeat little print that’s perfect for quilting or small home decor projects like pillows. 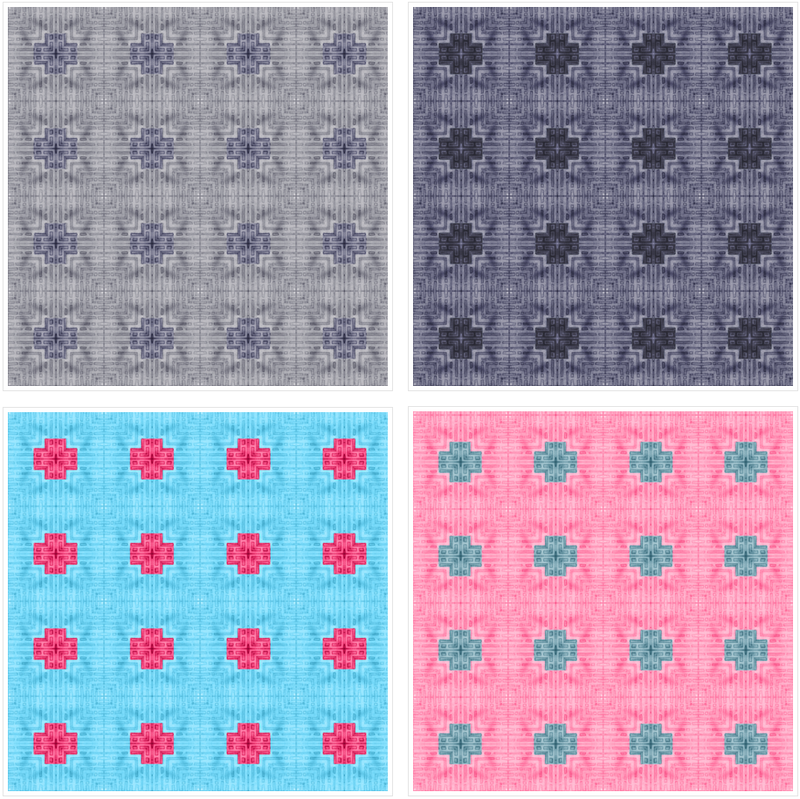 Have a peek at my Flaunt It collection of fabrics that I’ve just added to my shop on Spoonflower. This collection was inspired by a day trip I took back in October to the 159th annual Rockton World Fair where I saw the most stylish poultry and pigeons imaginable. If you’d like to see some of the photos I took of these beautiful birds please click here. I’ve been inspired to create many fabric designs based on the photographs I took that day and I’m excited to share more with you in the weeks ahead. I’m very excited to share with you my new online fabric shop. And I’m equally happy to say my fabrics make Mother Nature Smile because they are not mass produced. Instead they are custom digitally printed especially for you by Spoonflower the world’s first on-line print on demand textile company situated in Durham, NC. 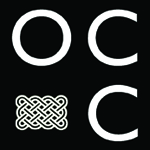 It is used by more than 200,000 individuals world-wide who want to design, sell or buy fabric. You can choose from 9 different premium natural fabrics including cotton, silk, organic and more. I’ll be adding new designs to my shop each week. Here is a detail of one of my hand-drawn fabrics called Beautiful Curves. If you make something with one of my fabrics please contact me I want to see it. I’d love to showcase your creation on this blog or my Pinterest profile. If you’d like to learn more about Spoonflower or just curious to see their state of the art digital textile printers at work, watch this video produced for Time Warner Cable. How would you define happiness in just one word? The answer says a lot about a person. In one word, how do you define happiness? Tell me. I really want to know. Have you ever had a mentor? Some of the best mentors I’ve had in life are people I’ve never even met; people who have shared their experiences and wisdom with me by writing a book. “Don’t be on your deathbed someday, having squandered your one chance at life, full of regret because you pursued little distractions instead of big dreams. So how can we tell what’s really worth doing? Derek suggests that when we’re deciding to do something, if we feel anything less than “HELL YEAH!” about it, then we should simply say “no”. Hell yeah! I’ll cook dinner. Hell yeah! I’ll pay my Visa bill. Hell yeah! I’m off to the dentist. But there are lots of things we commit to doing, just because that little voice in our head tells us “I should”. I wonder. If we busy ourselves doing all the “right” things, that in the end leave us feeling frazzled, who are we really making happy? We can’t please everyone in life, so at the very least, please yourself. 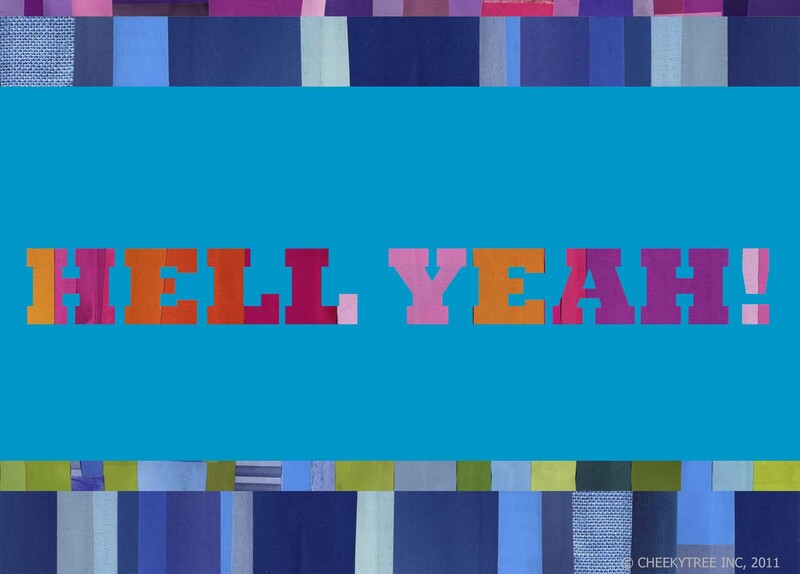 Now that’s something I can emphatically say “HELL YEAH!” to.